Our team of Financial Advocates will work closely with both you and your insurance provider to ensure that you receive the maximum coverage available and have the lowest out-of-pocket expenses. We also partner with several leading financing services that assist patients undergoing fertility care to provide additional support to those who need it, and make our treatment options and payment plans as affordable as possible. Financing options can vary from state to state and patient to patient, but we’re here to help. Please contact our Financial Advocates for more information. CapexMD specializes in patient financing services for all fertility treatment options. 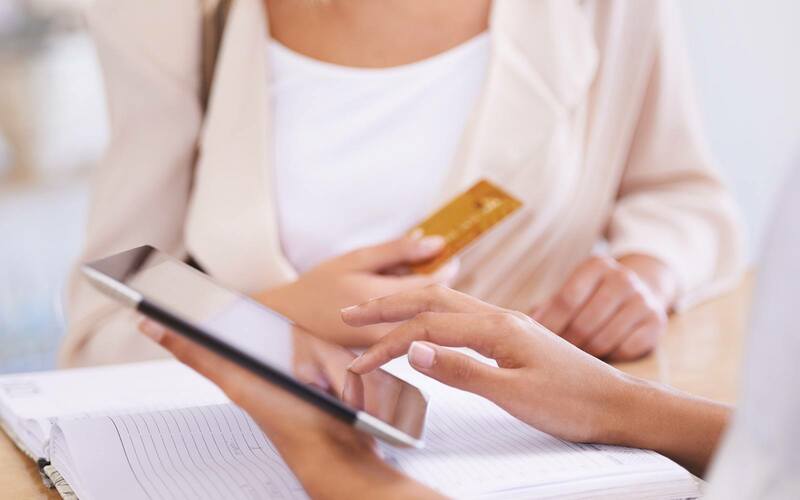 Through our partnership with CapexMD, we are able to offer customized loan programs with highly competitive rates that include a variety of loan types. Their simple loan process makes the experience of fertility financing relatively stress-free. Their loan programs cover all fertility treatment options — including fertility medications and genetic testing if necessary — so you can be sure that none of your expenses are left uncovered. 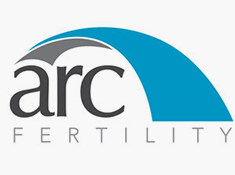 Advanced Reproductive Care™, Inc. (ARC®) is the pioneer, established leader, and ongoing innovator in products and services that help people who share one common desire: having a baby. Operated by world-renowned fertility experts at the forefront of reproductive health research, we offer the latest evidence-based treatment options, the nation’s largest network of fertility specialists, exceptional patient support services, and innovative financing programs to make fertility care affordable and accessible to more people. Through our carefully selected network of top, board-certified fertility doctors, you can find the right doctor in a region close to you.